Auw-Haedrich C, Staubach F, Witschel H. Optic disk drusen. SurvOphthalmol 2002;47:515-32. Sato T, Mrejen S, Spaide RF. Multimodal imaging of optic disc drusen. Am J Ophthalmol 2013;156:275-82. 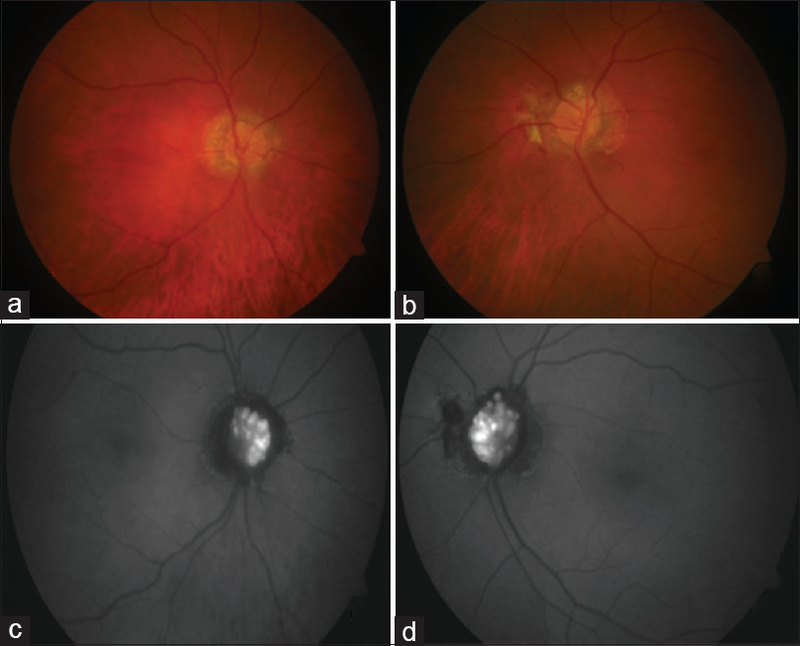 Dinc UA, Tatlipinar S, Gorgun E, Yenerel M. Fundus autofluorescence in optic disc drusen: comparison of confocal scanning laser ophthalmoscope and standard fundus camera. Neuro-Ophthalmology 2009;33:318-21. Fong CY, Williams C, Pople IK, Jardine PE. Optic disc drusen masquerading as papilloedema. Arch Dis Child2010;95:629.